You must make reservations at least 5 minutes in advance of the time at Hong Kong Cafe. Spring Mt. Road & Las Vegas Blvd. Park on Palazzo Hotel guest parking or the valet parking at hotel. Las Vegas Blvd, close to Spring Mt. Road. The energy of one of the world's most vibrant cities is brought to life in Hong Kong Café at The Palazzo. 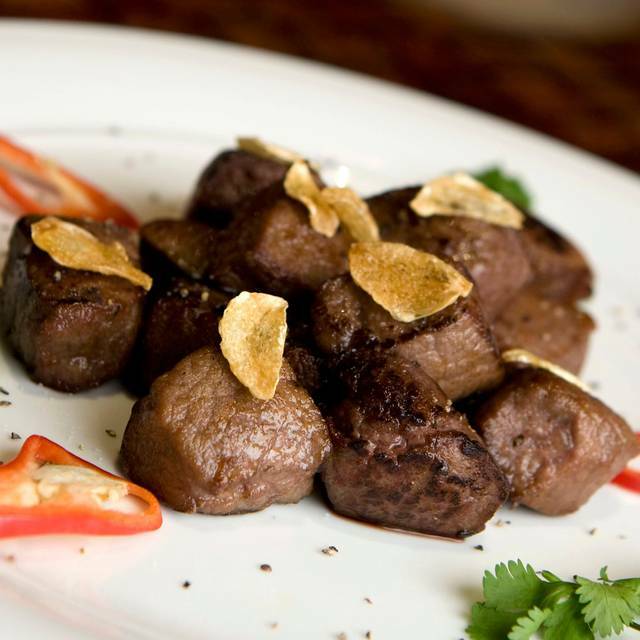 Time-honored service is merged with an eclectic mix of Asian cuisine with Western fare in a warm and welcoming atmosphere. 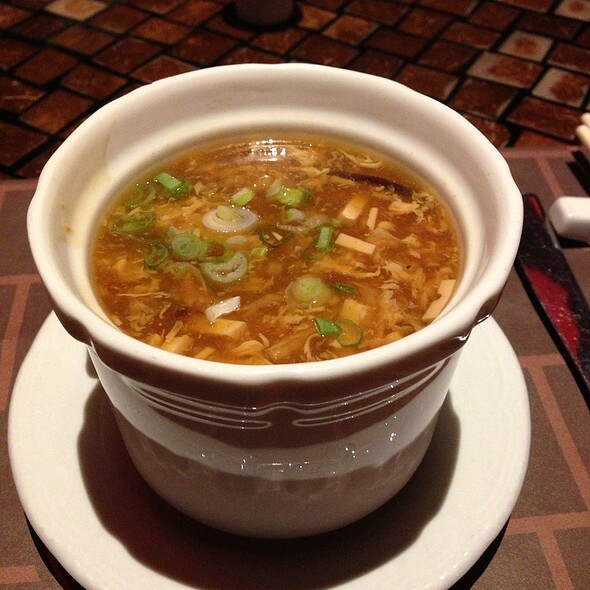 It's the closest you can get to Hong Kong without being there. 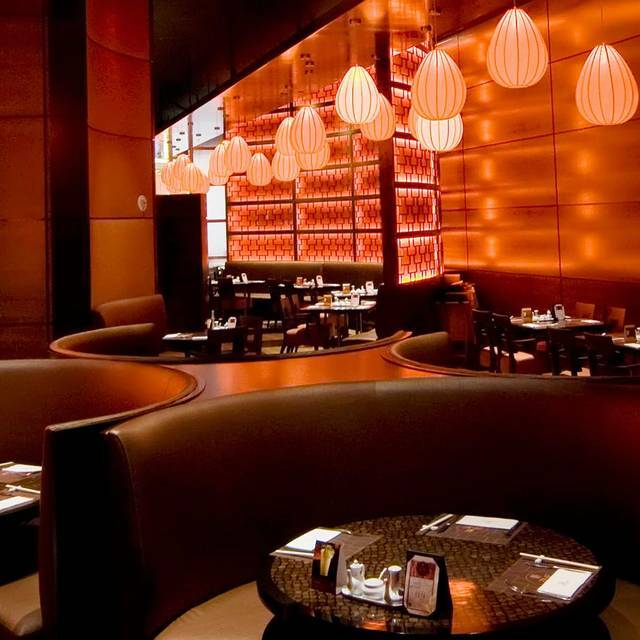 Now serving lunch, dinner and late-night dishes at The Palazzo Las Vegas, Hong Kong Cafe showcases the energy of one of the world’s most vibrant cities and brings to life an eclectic mix of Asian cuisine and Western fare, all in a warm and welcoming atmosphere. 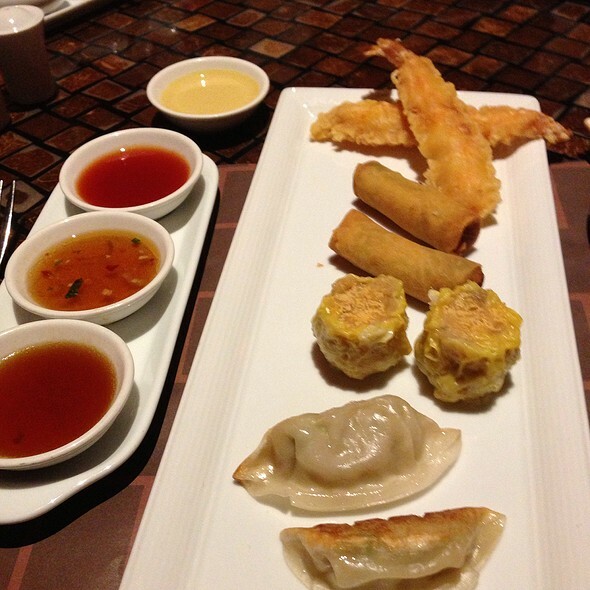 Located on the casino floor, Hong Kong Cafe's signature dishes include rice roll with X.O. sauce, Macau-style roasted pork belly, fried fish ball with curry, Chinese sausage and preserved pork belly over steamed white rice, pan-seared scallop with Szechuan pepper sauce, and King seafood Vietnamese noodle soup. A great place for small bites or large and perfect served family style! Expensive Chinese take out quality food. Food didn’t remind me of Hong Kong at all. The lackluster service did though! This place is not worth the money they charge. Near the Palazzo entrance. Had the Chow Fun. It was ok but had sort of an overwhelming lemony flavor or something. Roast duck was presented with fanfare and tasted great. Nice atmosphere for a business lunch or dinner. Cantonese food choices tastes good! Overpriced and very very slow service. Staff is not knowledgeable about the menu. We had a nice time at dinner. This was our last afternoon in Las Vegas. Wish we could have spent a couple more days! The service and food is always exceptional when I go to Honk Kong Cafe. I will go back the next time I'm in Las Vegas. Was somewhat pedestrian dim sum and the prices were high for the quality. A pleasant and good restaurant with good interior and good food ( we had the Peking Duck menu ). For being in a casino the atmosphere was great. Authentic chinese food in Las Vegas! Even better, staffed by chinese people. Surprised with the quality of the beef noodle soup. The food was good but was way overpriced. There was nothing special about the meal which supported the price. 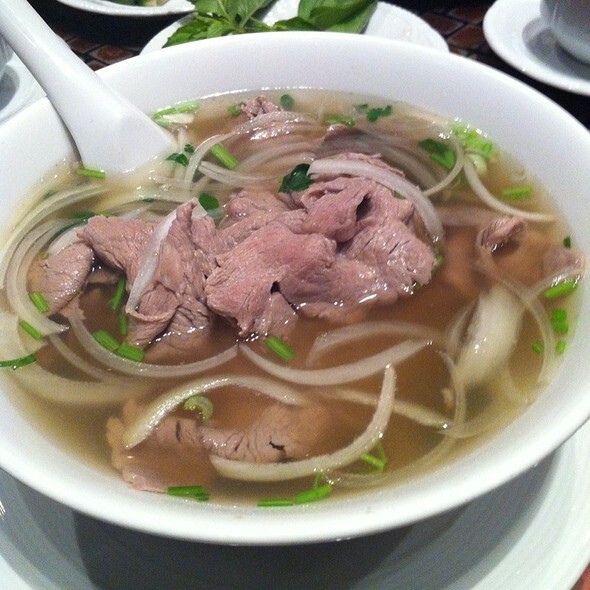 Their noodle soup (Pho) is very good. Had some great vodka, lime, ginger and cucumber cocktails. Exhilarating! Server was not very friendly but the food was very good so it made up for the poor service. Dumpling soup and porkchop sandwhich were both delcious! Really enjoyed the food and the service was on point as well. Every dish they brought us and even the ones that passed by to other tables looked wonderful. Make a reservation! There was a big line but because we booked on Open Table, we walked right in. Everything on point, not sure why they get beat up on other reviews. Always try to make it here when we're in Vegas. 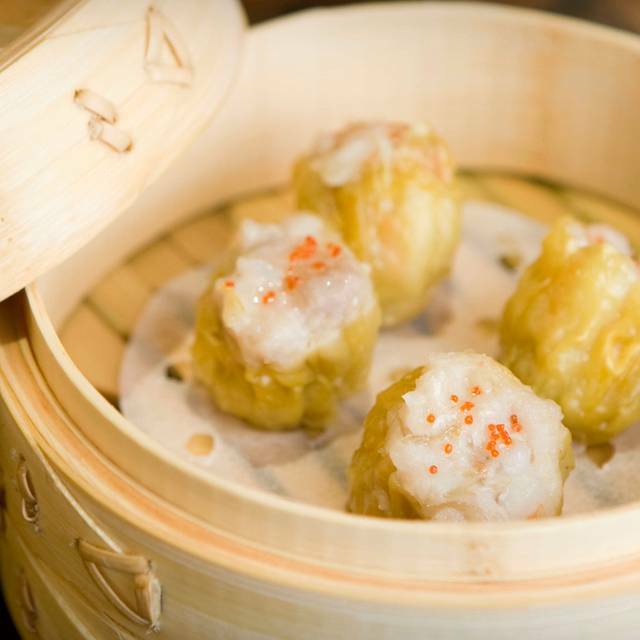 Good dim sum. Consistent experience. Staff was rude and really loud in moving tables and chairs right behind us. Had a business lunch for CES. Food was OK and a little cold and definitely overpriced but that's expected for a hotel restaurant. It worked for my needs at the time but probable wouldn't go out of my way to come here. Subpar food, chicken came out ice cold and poorly cooked, out of menu items . Lack of knowledge about food allergies and overpriced for what it delivered. The menu is vast but the waiter didn’t provide any explanation and seemed with no patience. It took us a while to order and we went with the roasted duck (which came out not so warm) pork belly which was ok but boring , beef Lomain which was good and begin fried rice that was heavy on the fish sauce. The plates came far apart and it wasn’t possible to have the meat wit rice due to the time passed. Delicious! Get the beef satay soup—it’s incredible!! I would eat it every day. We went twice while we were in town cause it was so good. The spicy cucumbers and Szechuan braised eggplant were also A+. Dont Listen to negative yelp reviews - our service was very good and the food was tasty - everything in Vegas is expensive so prices shouldn’t surprise. The Peking Duck was tender and deliciously seasoned. 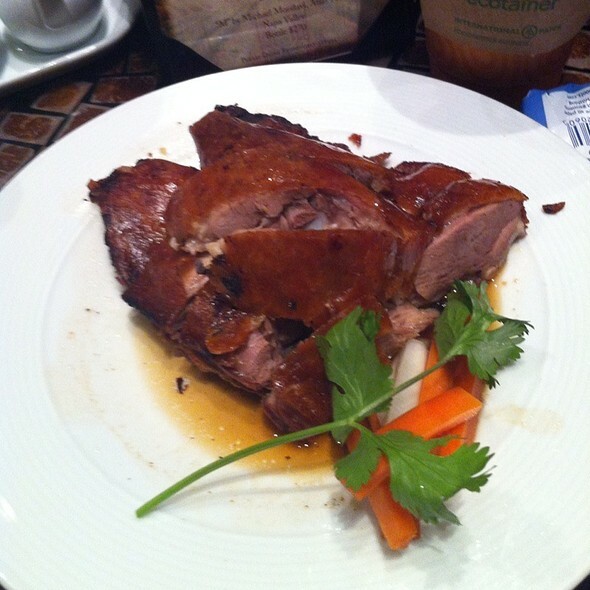 Whole duck carved at our table served with steamed buns made for a tasty and filling meal. The restaurant looked beautiful from the outside as well as inside. The staff was very friendly. The food, however, was not that great. It tasted alright. It was very pricey, though, making it not worth the money spent. This is by far the best Asian restaurant in the Venetian/Palazzo/Grand Canal Shoppes complex. We have stayed at the Venetian multiple times a year for 15 years+ so we've tried them all. 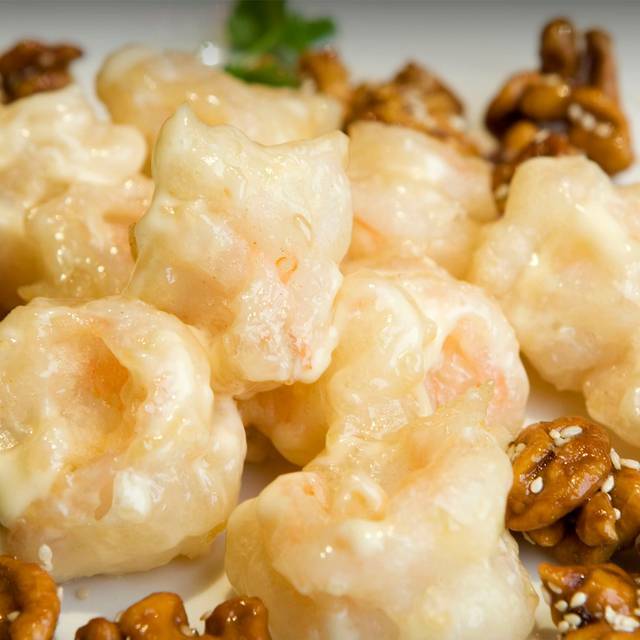 If you're having an Asian food craving, Hong Kong Cafe will not disappoint. Our waiter had very little knowledge of what Gluten-Free was about. Also did not have Gluten-Free sauce. Best Asian food I ever had. Love this restaurant. 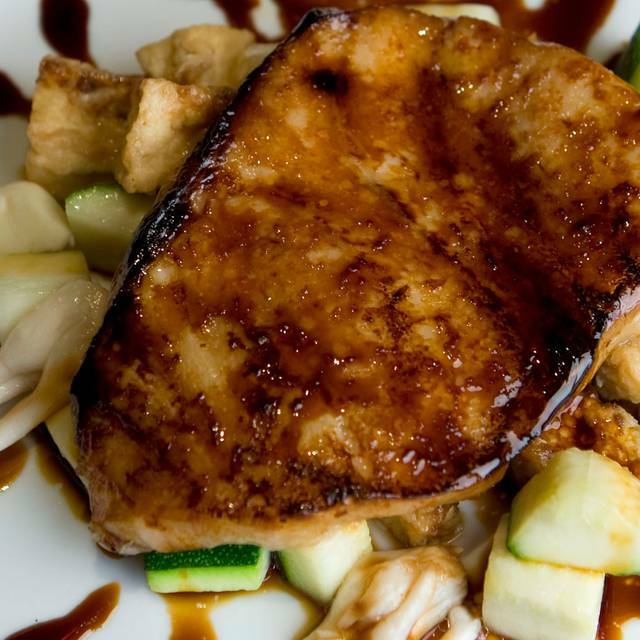 Exceptional Food! They got us in earlier than our reservations. Service could have been better but overall we were satisfied because the food was super yummy! Went here before we went to Cirque du solie KA. Very good food and our waitress was very helpful and recommended some items to try. Enjoyed our dinner. Our picky grandson ate every bite of his. Pretty standard fare Chinese food. The ambiance is very nice, the service is quite good, but, of course, like all of the restaurants in the Venetian, the prices are high. Met some Chinese suppliers for dinner. Food is good American/Chinese which is to say close to, but not exactly, what one would get in China.